10x the BC 327 transistor. 10x the BC 327 transistor. 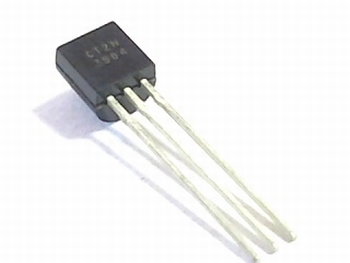 A standard transistor used a lot in all kinds of electronic projects.